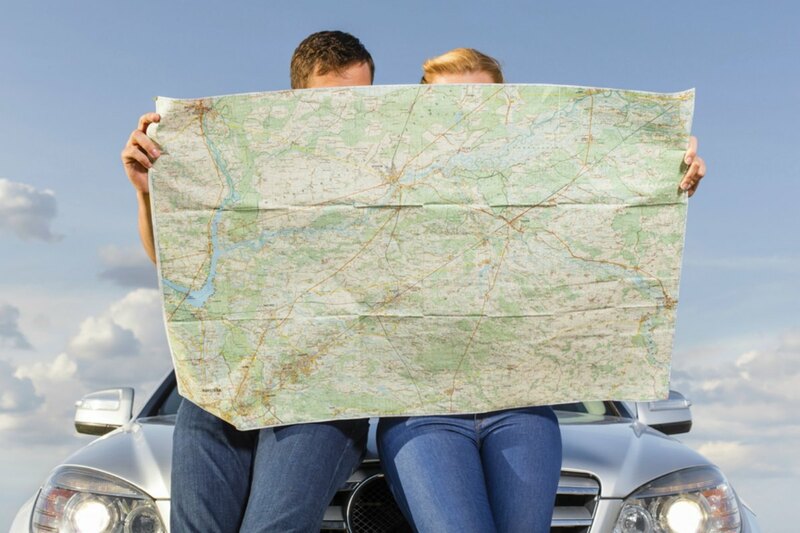 Planning a really, really long road trip in a rental car? Here's a dirty little secret: Even when the rental car contract says "unlimited miles," there can, in fact, be limits. There is even a small risk of being placed on a rental car company's Do Not Rent list if the company determines that you have logged in excessive mileage. Here's a cautionary tale: A few years ago, the Halifax-based band Walrus rented a van from Avis for a North American tour. While in San Francisco, the van was burglarized. The band returned the vehicle to Avis and thought everything was cool. After all, the damage could be repaired and the band had put 18,000 kms (11,000 mi) on the rental van in 20 days. That's an average of 550 miles per day. But it turns out that Avis objected to the excessive mileage and put the band's leader on the dreaded DNR list. Any rental car company can block a renter in the future due to a perceived risk of driving an excessive number of miles. There are two major factors to consider: depreciation and service intervals. High mileage rapidly depreciates what was likely an expensive vehicle and depreciation is exacerbated if the mileage causes a vehicle to miss one or more scheduled service intervals. Miss two service intervals and the rental car company sees its asset diminished when it tries to sell it in the future. Essentially, the car goes from being a car sold directly by the manufacturer or a rental car company to being sold at a wholesale auction.If you get banned by a rental car companies due to high mileage, it's because you are deemed at high risk of dropping the resale value of the rental car. For rental car companies, service intervals and records are critically important to rental car maintenance. The reality is that very few renters need to be concerned about being banned due to excessive mileage. In general, you need to put a number of miles on the car that is greater than the service interval. Three major U.S. firms—Hertz, Dollar and Thrifty—explicitly reserve the right to ban a user for driving more than 3,500 miles in 30 days. Yet even after publishing this limit, these companies don't automatically restrict rental privileges. The policies of other rental companies are even less clear. For instance, Enterprise states that a renter is to return the vehicle in the same condition, making an exception for normal wear and tear. That ambiguity can leave drivers in a tricky situation. Sixt has notoriously strict geographical limits. Sadly, none of the other rental companies have written statements about what can trigger a "high mileage" ban. Worse yet, placement on the "Do Not Rent" list tends to irrevocable. Since rental car companies don't have clear policies on what generates a ban, here are three things renters do to minimize the risk. If the rental car agent asks how far you're driving, be sure to disclose your travel plans to see if there might be a problem. If you belong to a frequent renter program and select your own car at airports, you might find the vehicles furthest away from a service interval by looking at "Next Service Due" stickers on the windshields. At the least, ask what steps to take if you are about the pass the mileage noted on the sticker. If you're taking an exceptionally long trip, look into one-way rentals. Even companies like Sixt waive their ordinarily restrictive geographic ranges when a driver has a one-way journey.